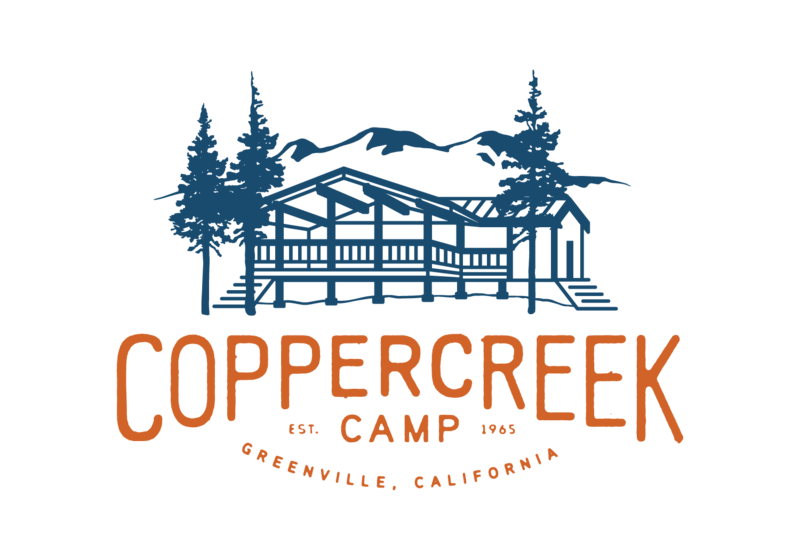 Worried about first arriving at Coppercreek? If you arrive by parent, you will be greeted by friendly staff and maybe even a cute little pony! If you arrive by bus or one of our counselors bring you from the airport, everyone will be anxiously waiting to meet you. 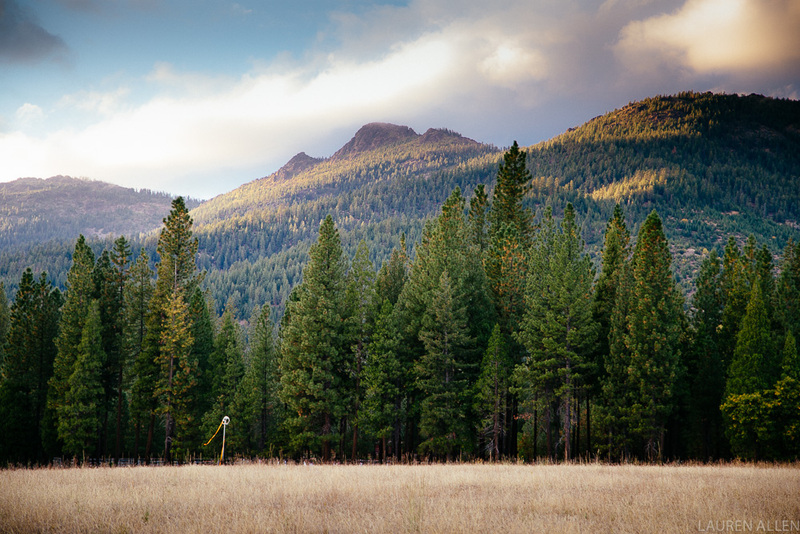 After being shown to your cabin and having super CITs help move your bags, you can have a tour of camp. Then everyone comes to campfire and we play the Big Fun Game. It is an afternoon full of silly games that help you get to know your new camp family. 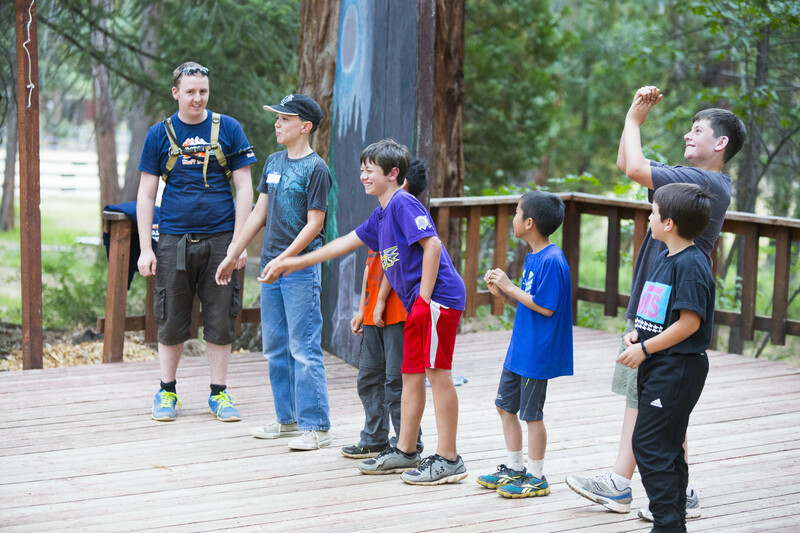 Then you will head back to your cabins for family hour and your counselor will go over the simple camp rules. Before you know it, the dinner bell will ring (this means pasta night!). The evening will end with Welcome Campfire. Each cabin group will introduce themselves and we will sing goofy songs that will be in your head for the rest of the year. After Taps, your first day will come to an end as you giggle with all of your new friends while brushing your teeth and then crawl into your warm sleeping bag to snooze away. Perfect…except…those goofy songs? The rest of your life!